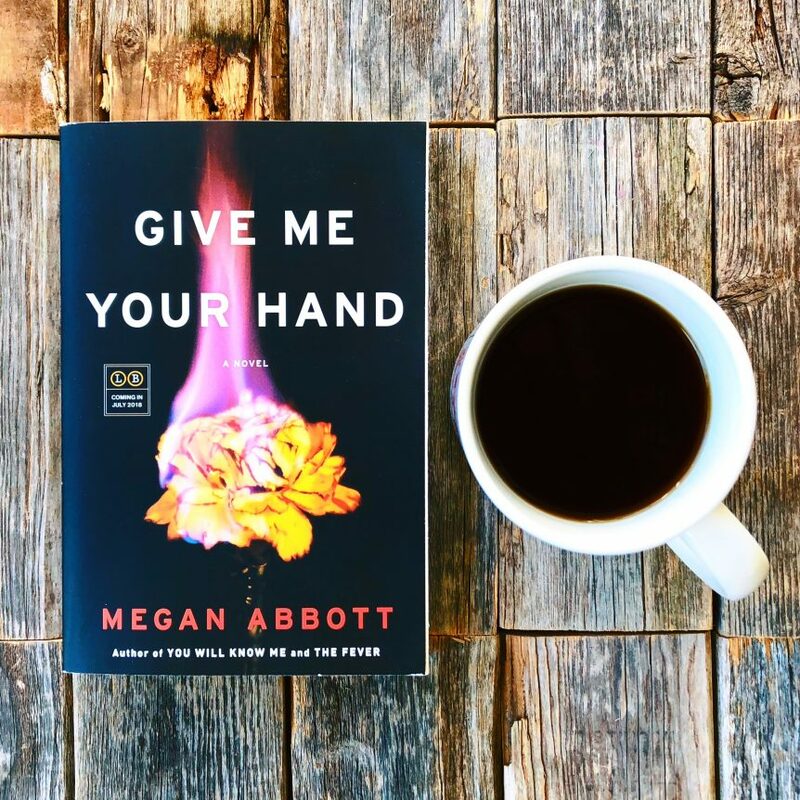 I’ve read two of Abbott’s previous books, DARE ME and YOU WILL KNOW ME and let’s just say she has the complicated female relationship genre down. But with an extra dose of sinister, jealousy, and wonderfully creepy. As teenagers, Kit Owens and Diane Fleming are inseparable until one day Diane divulges a terrible secret to Kit causing a rift in their friendship. Ten years later, Kit is working in the lab of renowned scholar Dr. Severin and is trying to land a spot on the premenstrual dysphoric disorder (PMDD) research team. Kit appears to be a shoe in but Dr. Severin announces she’s hired a new researcher from Harvard instead, which of course, turns out to be Diane. And that’s when the story takes a dark turn. I love reading Abbott’s books because she has a way of showing you an equal amount of love and hate between her characters. Kit and Diane are both brilliant, clever, and ambitious women who were the best of friends and the biggest rivals. It’s fascinating to see how Abbott gets inside the female psyche and writes their scenes perfectly. All of her books are very character-driven and atmospheric, which I love. Diane’s secret unfolds slowly and in a masterful way as only Abbott can – I could not get there fast enough! GIVE ME YOUR HAND is full of tension, unsettling secrets, and interesting female characters. Yet another great review done! I love reading your reviews! I have heard of Megan Abbott and have had a few books lying on my shelves; however, I have never read a book of hers. I think after reading this review and your praise for her storytelling I will have to get a copy. Thanks for taking your time to write a review! Have a great day! Wow, thank you so much for your kind words! I’m very happy to hear you’re going to pick this one up! I also loved Dare Me! Hope you enjoy!